PS&E’s Family Law group has extensive knowledge and experience counseling clients on the sensitive and complex issues which families encounter on an every day basis. We understand that this can be a very difficult time and sometimes tough decisions need to be made. Finding the right solution for your unique situation can be difficult. When considering a Family Law attorney, consider the amount of experience the attorney has, if you feel comfortable with them, and trust that they will give you frank sound legal advice rather than what they think you want to hear. Our client-centered, quality-conscious service can ease the stress that accompanies difficult family situations. 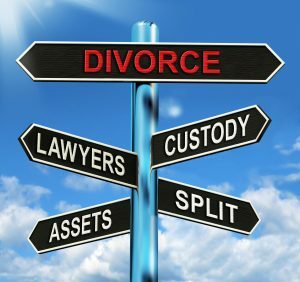 On a regular basis, we counsel clients on divorce, dissolution, annulment, child custody, alimony property settlement and other situations. We will work with you to understand your unique situation and provide you with solid legal advice. We can try to settle your matter out of court, however if all parties cannot agree, we have no problem going to court. If this is the case, we will skillfully and cost-effectively represent the needs of our individual clients. We have an unwavering commitment to our clients and we work diligently to achieve favorable outcomes on their behalf. Our Family Law team only focuses on matters surrounding families, however we work as a team giving you the combined strength and knowledge of over twenty attorneys.